If you have lived in New York City or any other major city throughout the United States, you should have a good idea about the nuisance Bed Bugs. Bed bugs have plagued many dwellings, from major corporate buildings to high end luxury buildings in the Big Apple. Travel, new guests in your home, purchasing second hand furniture or simply staying in a hotel, are a few simple ways many people become infested with bed bugs. So, what’s to be done if you suspect an infestation inside your home? Well, to start, every bed bug situation is different. Immediately call us (or your local pest control company) and speak with an experienced representative that can set you up with an initial inspection. During the inspection, we will determine whether you have bed bugs. After the initial inspection, we will evaluate the severity of your issue and propose a thorough treatment plan. 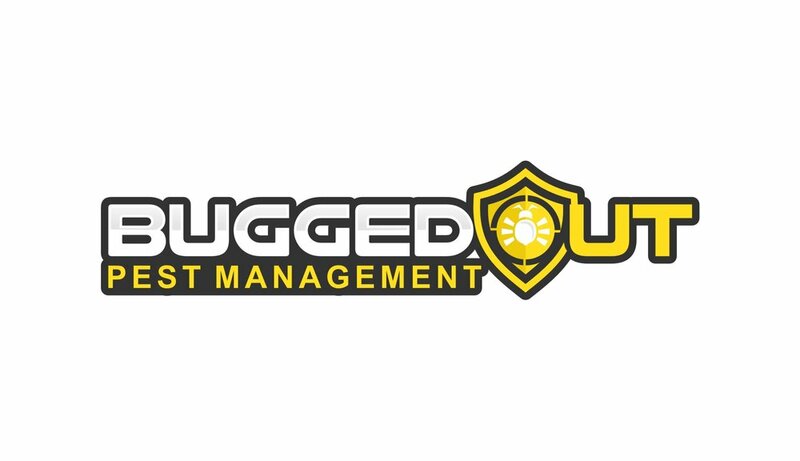 When working with Bugged Out, our bed bug removal program allows you to live normally, without the drastic and unnecessary preparation that many other pest control companies make you perform. There are no defined rules or an industry specific guideline on how to properly eradicate a bed bug infestation. Many pest control companies, like ours, learned the old-fashioned way, trial and error. The pest control industry has several years under its belt now, to modify treatment agendas, understand bed bug biology and implement chemicals that are proven to work. So, to that extent the way we perform our bed bug removal service has evolved as well! In our perspective, we find it completely unnecessary to put our customers through the struggle of packing every, single item inside their tiny, NYC apartment! Since implementing this method in November of 2016, we have treated 173 apartments with various levels of infestations and still reached a 98.8% kill ratio. Living out of black garbage bags and having to launder every single piece of clothing is a thing of the past. Preparing your home is COMPLETELY unnecessary and should be avoided at all costs. Feedback is always welcomed and horror stories are GREATLY appreciated.